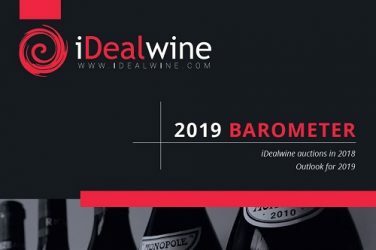 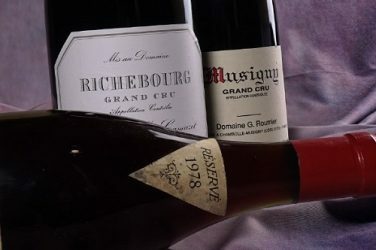 The auctions held on iDealwine in March were a showcase for the classics. 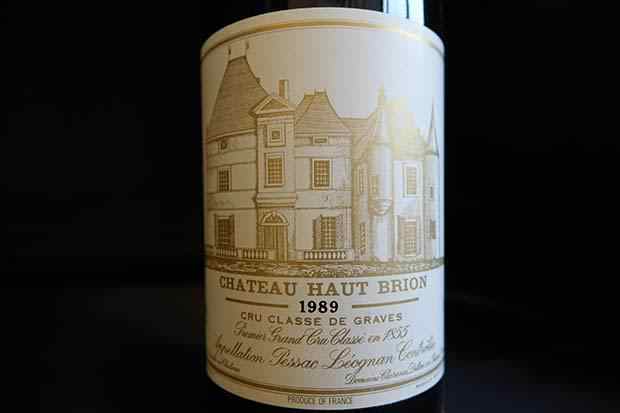 Read our summary of the month's auctions here. 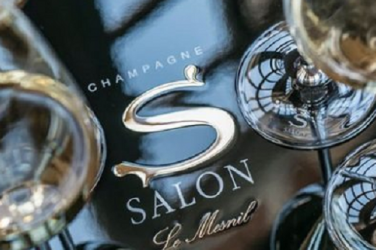 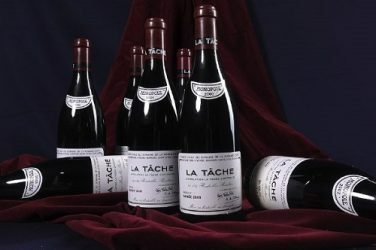 The current auctions testify to the richness of French winemaking heritage, with stars from the past and present alike. 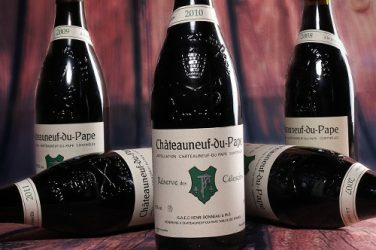 Our mid-January auctions saw an unprecedented private collection consisting solely of natural wines. 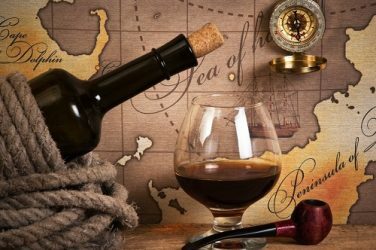 Spanning 60 different countries, our customers are our best barometer: we take a closer look at vinous preferences according to nationality. 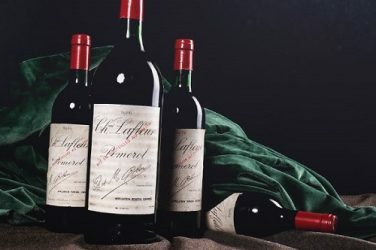 Our team suggests some seasonal food and wine pairings for the wines in these sensational auctions. 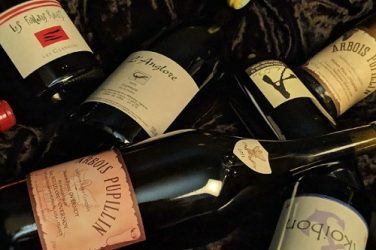 Natural wine: a passing trend or lasting phenomenon? 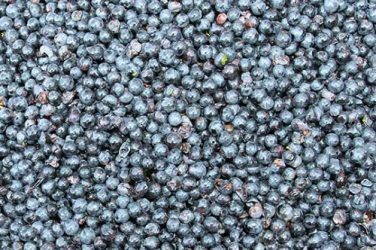 While nowadays it is fairly simple to understand what qualifies as ‘organic’ or ‘biodynamic’, the term ‘natural’ is much more difficult to grasp.